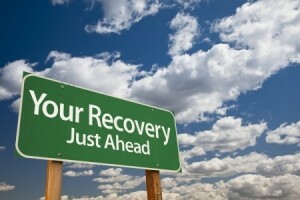 At long last, a non-religious alcoholism recovery group is finally available in Grand Junction. We Agnostics of Western Colorado, meets every Wednesday at 6:30 p.m. at the Fourth Door, a music club in a building at the northeast corner of 4th Street and Grand Ave. The group is open to all nonbelievers, including atheists, skeptics and agnostics. Sam reminds people that the only real requirement for AA membership is a desire to stop drinking. For more information on We Agnostics. contact Sam C., via text or phone at (303) 818-6312, (he is local), or send an email to WeAgnosticsofWC@gmail.com.